Unquestionably, Mike Austin was one of the most knowledgeable and highest rated teachers ever. Mike would perennially make the Golf Digest top 10 teachers in America list, usually right behind named like Ledbetter and Butch Harmon. If you ever watched him teach, he was a walking talking medical textbook. I mean he knew every muscle, never, and joint of the body as well as he could breathe. And Mike could sure hit the ball too. It is clear that from his teenage years on, Mike developed one of the most powerful and fluid looking swings in golf history, which he was still blessed with well into his late 70’s. There is plenty of eyewitness testimony from Hall of Fame long drivers, students, and video supporting this fact. Mike Austin simply drove the ball long and straight. Newspaper clippings of Mike’s long drive head to head exploits with the likes of George Bayer put him consistently in the 305-325 yard range back in the 60’s, when a good long hit on tour was around 250-260. However, Mike’s real claim to fame was his 515 yard drive outside of Las Vegas, Nevada in 1974. But who was Mike really? 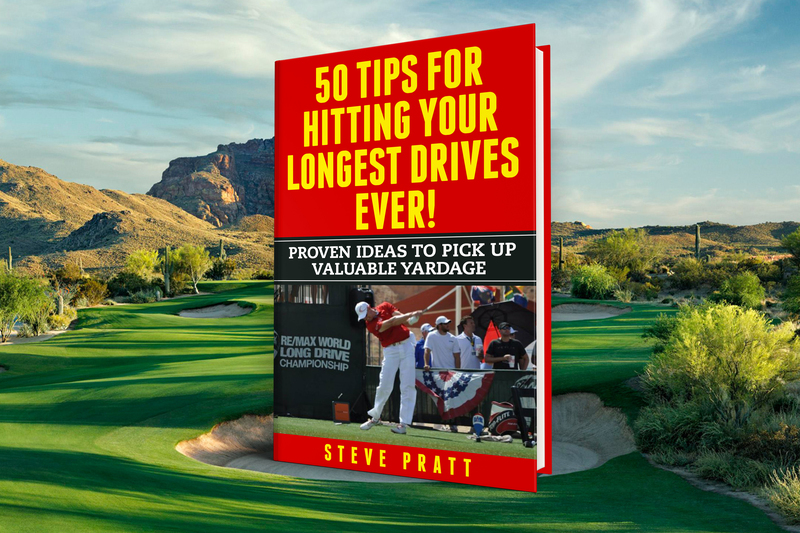 Author Phil Reed, who wrote the excellent book, “In Search of the Greatest Golf Swing”, details Mike’s record drive, and his life. But Phil, and those who reported on Mike before him, may have made a critical mistake of only interviewing Mike himself, and advocates of his, without making a real in depth background search of his claims. For this series of articles on one of golf’s greatest enigmas this side of Moe Norman, I have done exhaustive research going back all the way to Mike’s birth. I will pose questions regarding many of Mike’s claims and answer them with facts and state how probable the claims were. 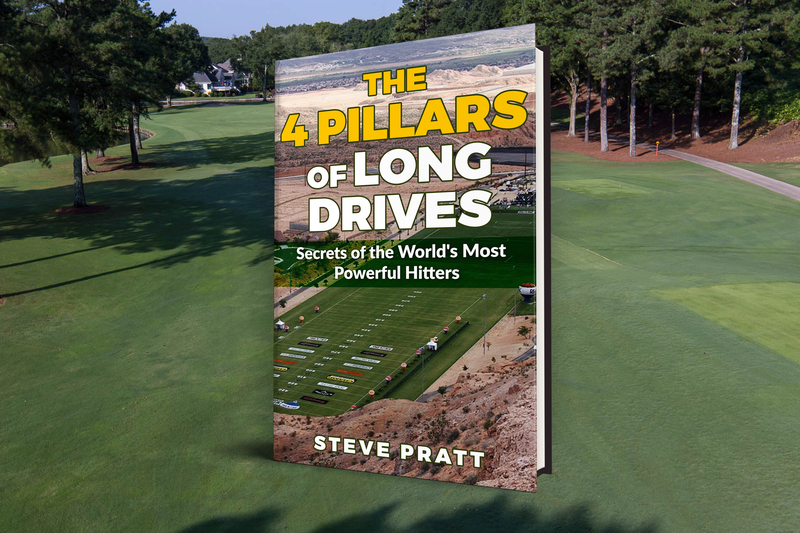 DID MIKE AUSTIN HIT A 515 YARD DRIVE IN THE 1974 UNITED STATES SENIOR OPEN AT AGE 64? Mike’s record drive, considered by Guinness as the longest drive in tournament history for many years, had eyewitness testimony. Chandler Harper, who had once won the PGA Championship, corroborated the story in a later interview. The drive was made with an approximately 35 mph tailwind on fairly hard, bare ground. According to Mike, it landed just in front of the green, which means it probably rolled around 100 yards. Yet to carry an old Titleist wound ball with a persimmon wood well over 400 yards in any conditions is still a major blast. However, the United States census shows Mike being born in 1915, not 1910 as he claimed. Therefore at the time of the drive, he was actually 59. One golf historian thought Mike may have fudged his age to play in senior golf events early. Knowing Mike, I think it was highly likely he started lying about his age around 16, so he could be 21 and get into clubs where all the girls were. DID MIKE REALLY EARN ALL THE SCIENTIFIC DEGREES HE CLAIMED TO HAVE HAD? Austin claimed to have studied at Georgia Tech and Emory University, starting as a premed, then dropping out and rolling the credits into degrees in Psychology and Physiology. Additionally, Mike said he had a Masters degree in Mechanical Engineering. I combed through the annual yearbooks of both schools from the years 1927-1930, the obvious years Mike may have first enrolled. However, I could find no trace of his attendance in any of the upper or lower classes. Then upon finding out Mike was born in 1915, I returned to the yearbook, thinking I may yet still find his records between 1932 and 1935, but to no avail. Mike simply did not attend those schools. DID MIKE AUSTIN OBTAIN A DOCTORATE DEGREE IN KINESIOLOGY? Answer: Unlikely, but not impossible. The final and most prestigious degree was much harder to track down – his PhD in Kinesiology in 1946 from the National Academy of Applied Sciences. It took a long time just to discover whether or not this school even existed. Mike claimed that the school opened just after the war – which is true – and he wrote his own doctoral thesis without the assistance or guidance of any staff there. From newspaper ads the school ran in the Los Angeles Times in the late 1940’s, we can see that it did exist. However, looking at the list of courses offered, it was most likely solely a vocational school for job training. The NAAS was located in a building on Vermont Ave. near downtown, and judging on the across the hall location of the Veteran’s Business Administration, it was simply a place for soldiers returning from World War II to train to become plumbers and electricians, and the like. And, Mike did have an affiliation with the school as his name appears in some of the ads for golf instruction. Could the school have been able to grant a PhD in any subject? It’s highly unlikely, but given what was probably a fairly casual atmosphere, perhaps they could have awarded him the degree simply because he wrote a paper at a level above their understanding in a subject they had never heard of before. I mean, there has been such thing as mail order doctorates for a long time. Would I take this to the bank? No. By the way, a paper did exist. It was a biomechanical description of the golf swing detailing every joint, muscle, and nerve used in a golf swing in the exact order they fired. Mike called it ‘the gold standard’ and kept it in his home in Woodland Hills, California. Several of Mike’s disciples were able to peruse it. When we learn more about Mike Austin’s upbringing in part 2, the reasons behind the unlikelihood of his formal higher education will become more clear. I will also reveal more about his birth.